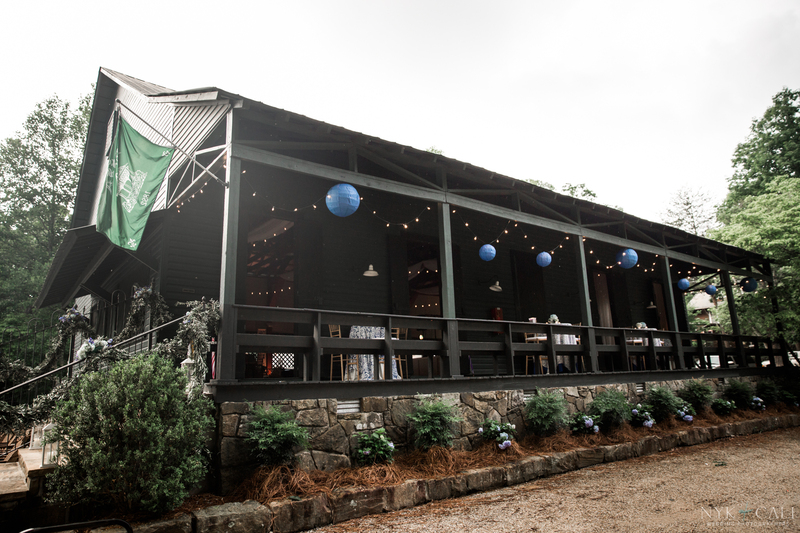 Our agents here at Prime Source Entertainment love seeing family and friends gather around for some fun live entertainment to celebrate such an amazing event! 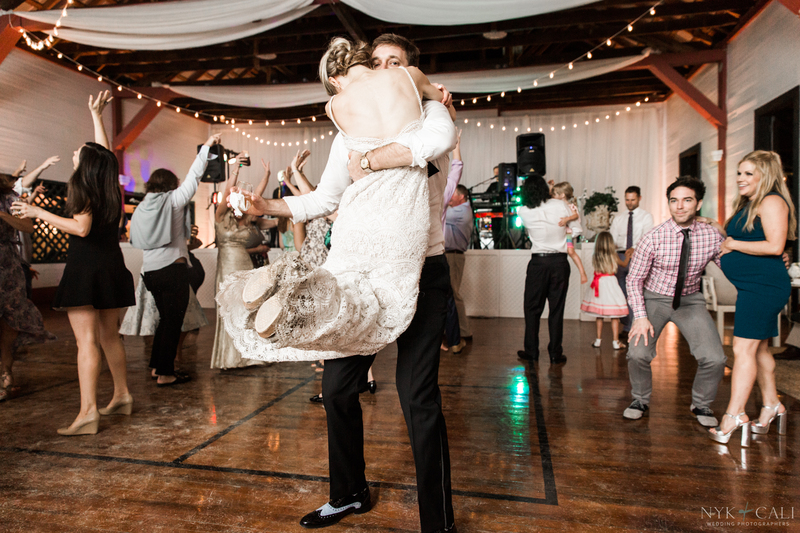 Brent and Hayden said "I do" then started dancing the night away! 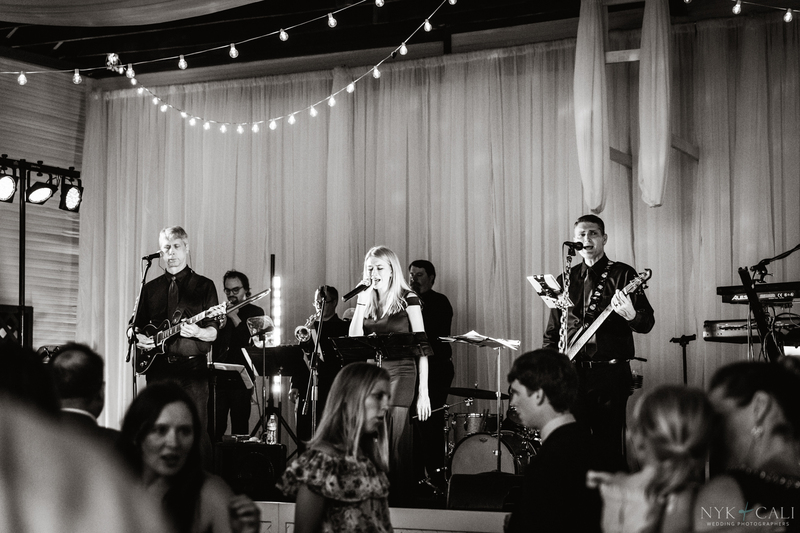 Working with amazing vendors on this special day to make this wedding reception take place with Top Tier Band was our highlight! 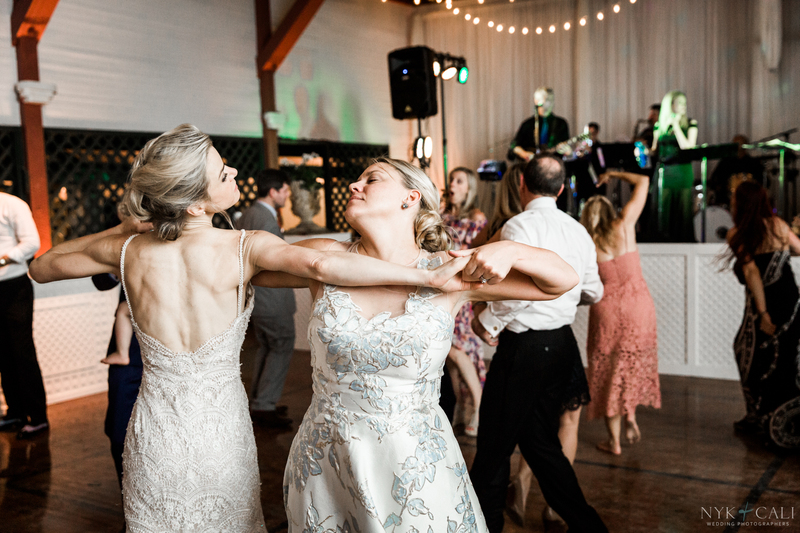 For Brent and Hayden, they made their first appearance as husband and wife, then started bringing guests to the dance floor with some of Top Tier's hit songs! 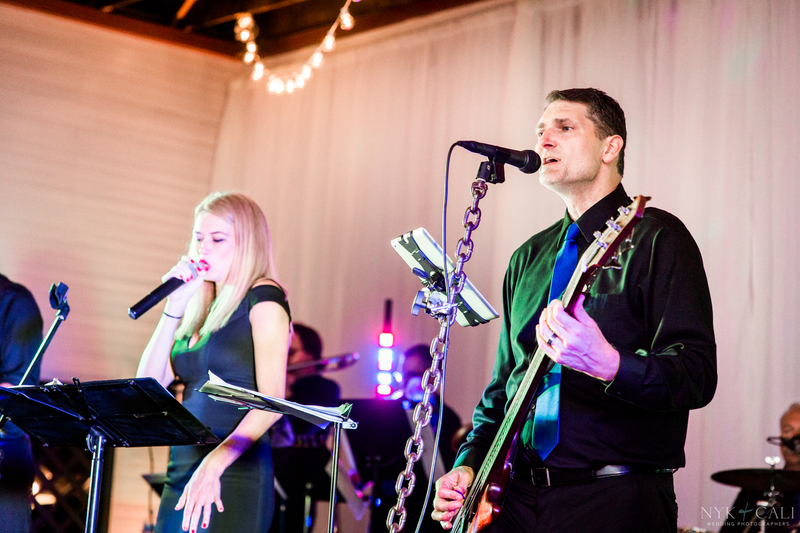 Top Tier is Nashville's rocking live band that is known for bringing in high-energy dancing along with smooth, light jazz music. 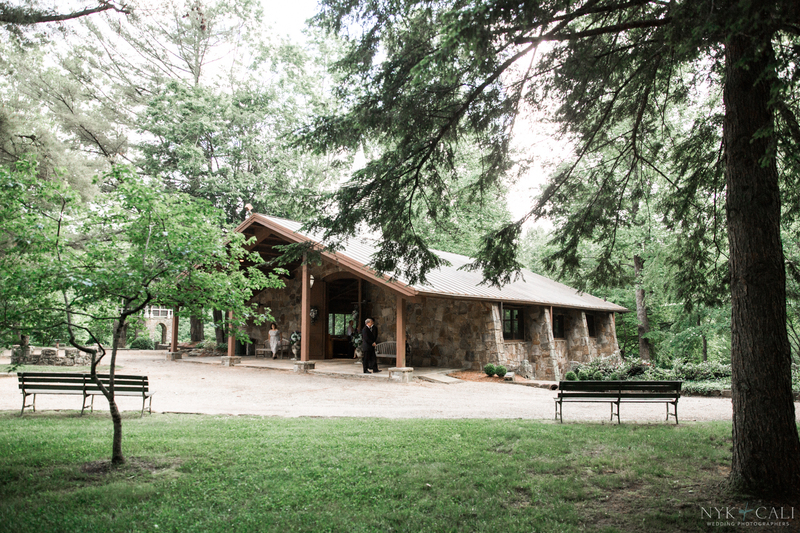 Perfect for this wedding day! 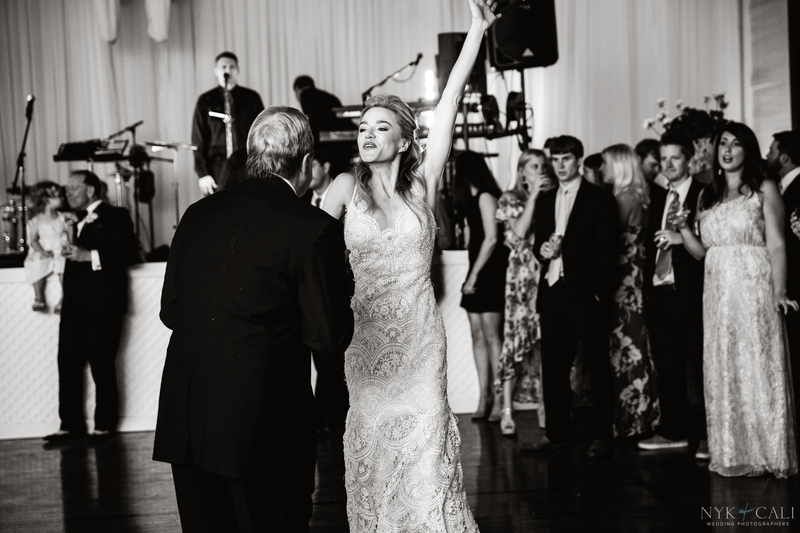 This five-piece band played the crowd's favorite songs after the bride and groom shared their first dance. 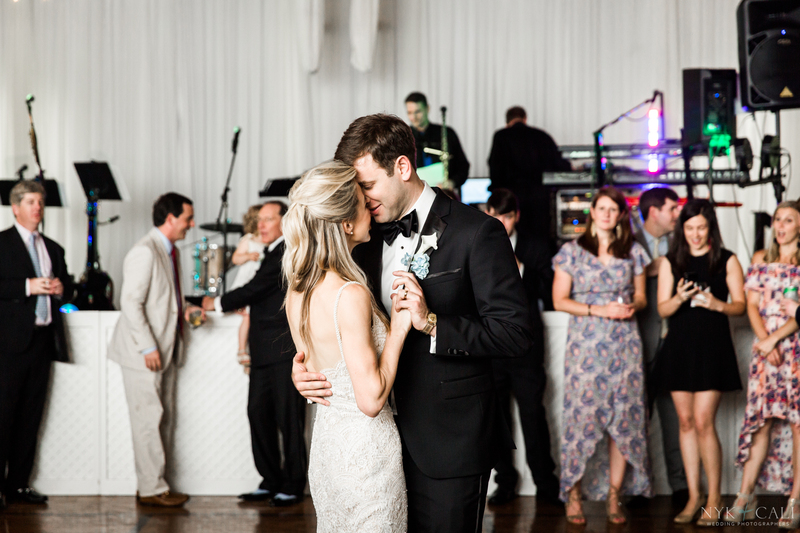 Top Tier Band brought everyone to their feet with endless dancing and even brought the happy couple on stage! 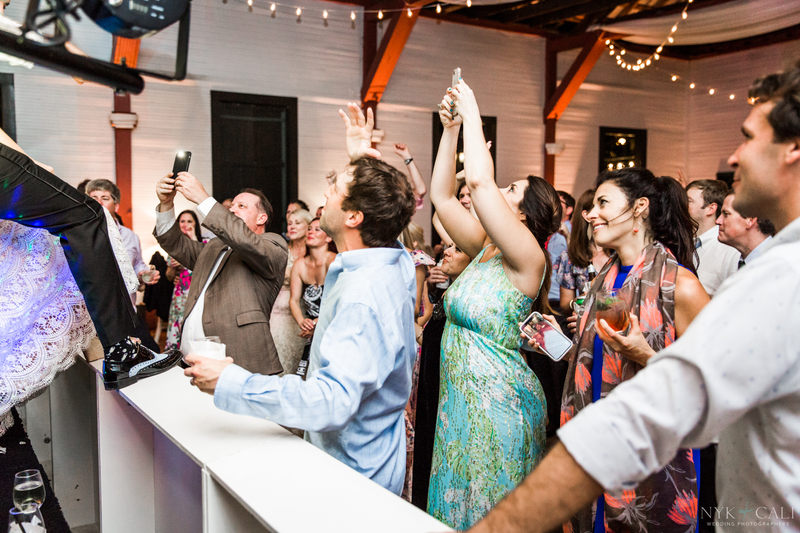 This Nashville wedding band made this a night to remember.